Heritage O.P. is an acoustic percussion and vocal ensemble that fuses the rich cultural traditions and diasporal rhythms of Africa – from South America to the Caribbean – with African American tradition and modern musical trends. Their sound is contemporary with a strong beat and positive lyrics designed to uplift, inspire, and move the listener to dance. They do this, however, using mostly traditional instruments as they share a deep respect for the beauty of acoustical sound and natural resonance. Hence, the “O.P.” stands for organic percussion. Heritage O.P. has a vision to heal and unite, believing that music is truly the “healing force of the world”. Heritage O.P. knows the drum can cause all hearts to beat as one. Since their beginning in 1996, the band has been touring nationally and internationally, independently producing 3 CDs: “Heritage” (percussion music for dance, exercise and aerobics), “Universal Healing” (a 2 CD set) and “When I Start To Play” (their latest creation), which have sold in the thousands. 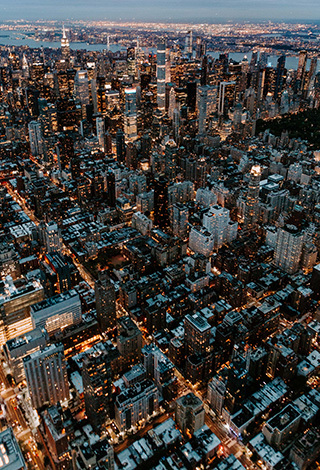 Their music can be heard on the radio stations worldwide, but most frequently on WBAI radio in New York City, where it is thematic for some of the station’s programs. You can also hear their music on the sound track of Marc Levin’s movie “Brooklyn Babylon”. The music of Heritage O.P. is quite unique and popular among theatrical dance companies and productions. Whether in the workshop repertoire of the Ailey II of N.Y.C., the Frankfurt Ballet of Germany, or the dance auditions for the Broadway hit, “The Lion King”, the music of Heritage O.P. winds up almost everywhere in the dance world. The group’s core comprises 4 composing members: Ron McBee from San Francisco, CA, Hasan Bakr from Savannah, GA, Victor Y. See Yuen from Trinidad and Tobago, W.I. and Kevin Nathaniel from Detroit, MI. The band often tours as an eight to ten piece orchestra with background singers. Together, Heritage O.P. brings you sound rich in ancestral tradition with a vision for a better world, a world of harmony. This world of harmony is everyone’s heritage. Hasan Bakr is a percussionist, singer and composer and has been performing most of his life. He is a multi-instrumentalist, however he has chosen to focus on African Diasporal percussion, from the Djembe to Shekere to Mbira and more. Displaying a true gift as a vocalist as well, he has forged a sound that is integral to two of New York’s most popular percussion groups, “Spirit Ensemble” and “Heritage O.P.”. He has toured with several popular artists including Snow, Thomas Mapfumo, The Winard Harper Sextet and Hasan Hakmoun. 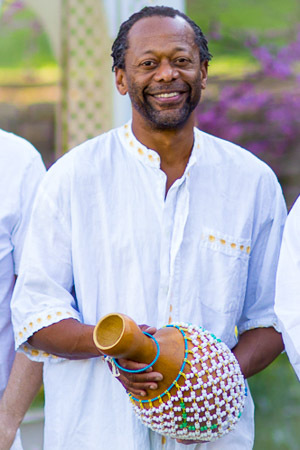 Kevin Nathaniel is trained in the ancient master-disciple tradition of the mbira and percussion. 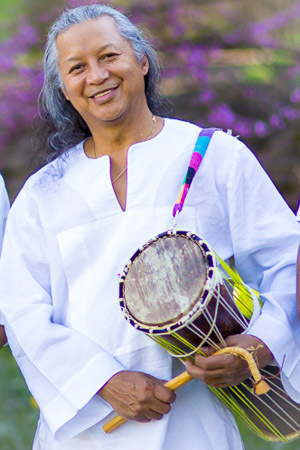 He has performed with master musicians from a variety of world cultural traditions. His work with the mbira and the shekere is extensive, earning him international recognition. Kevin has composed and recorded for several projects including Alice Walker’s “Possessing The Secret Of Joy” and the movie “Beloved”. His music is available on the Narada collection “African Voices” (at record stores worldwide). Ron McBee loves percussion. He has been performing, touring and studying for over 20 years. 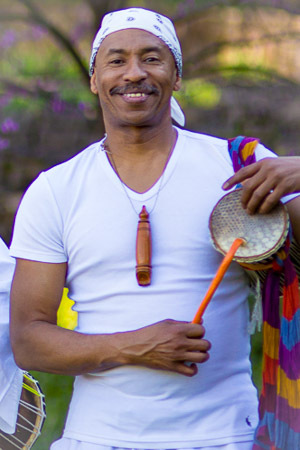 He is at home with most any musical style, however, his focus has been on the percussion traditions of the African diaspora, for which Ron’s depth of knowledge moves fluidly from hambone, spoons and washboard playing, to drumming styles of the Caribbean and South America. Ron has toured with several popular artist including The Sun Ra Arkestra and Hasan Hakmoun. A prolific composer for theatre and dance, Ron has composed and arranged the music for “Harriet’s Return” and the percussion arrangements for the New York, London and Los Angeles productions of “The Colored Museum”. He, along with Hasan Bakr and Victor Y. See Yuen, are founders of Heritage O.P. Victor Y. See Yuen hails from the island of Trinidad and Tobago. Immersed from childhood in the swinging Trinidadian rhythms, Victor has forged a sound of his own which sparkles in the hit song recordings he made for “Arrow” (Hot Hot Hot) and “Bryon Lee” (Tiney Winey). 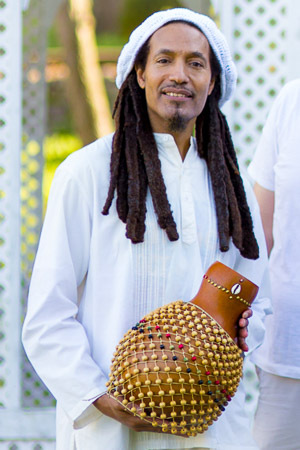 Victor plays a variety of percussion and melodic instruments including congas, bongos, mbira and the Vietnamese dant’rung. He has a passion for record producing, poetry and song writing. Among his many credits is the musical score for the 1998 Alvin Ailey American Dance Theatre premier of “Days Past, Not Forgotten” at City Center, N.Y.C. Victor has recorded and toured with a long list of mega-stars including jazz legend Sonny Rollins, Kathleen Battle, Sarah Vaughn, Wynton Marsalis, Mos Def, Ron Carter, The Mighty Sparrow and Luther Vandross.